Hello folks! 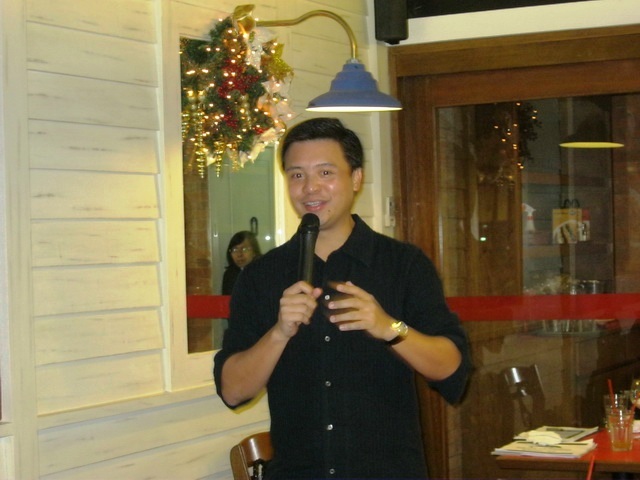 As the year 2010 winds down to a close, I would like to thank all of you for being a part of my year. Many new things have been brought to me this year – a new baby, new friends and new challenges and more! But then again, I will also have to say that for this 2010, I have been miserably “below quota” when it comes to physical fitness. I have been remiss in my running training, have had very few race participation and have zero mileage when it comes to bike rides. Which reminds me that I really need to reassess and plan more effectively my 2011 fitness goals. And of course, choose wisely from the 2011 races the ones I will be signing-up for. 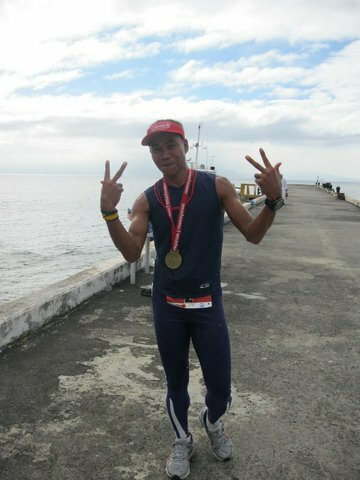 – CAMSUR Marathon 2011 in September: this race will be an AIMS (Association of International Marathons)-certified race and thus is a valid Boston Marathon qualifier! – A new and improved Adidas King of the Road 2011 with a NEW ORGANIZER and a NEW VENUE/ROUTE to boot! 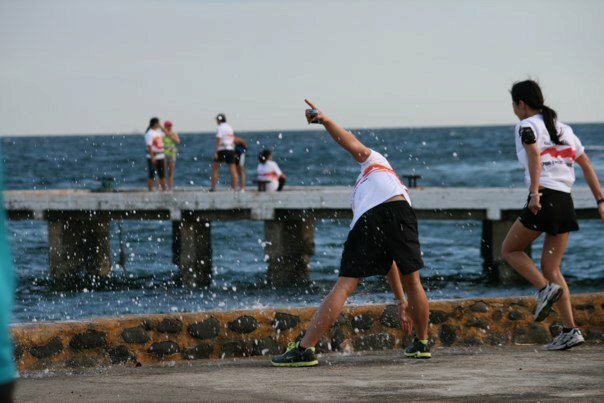 – A night run organized by one of the biggest running groups with a venue at the South! – A FREE RACE (yes folks! no registration fees!) 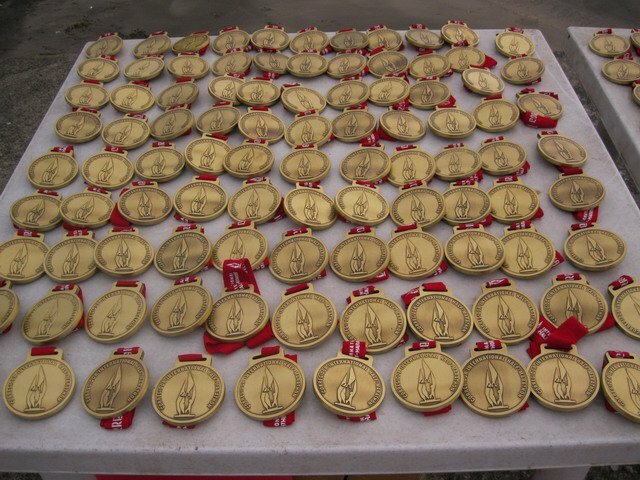 wherein only 300 qualified runners will be chosen and will generously recognize only the “last man running”! This will happen on February 20, 2011. For now, let us just enjoy the holidays. Eat and drink and be merry. After all, there are a lot of chances for us to get rid of whatever results the holiday bingeing will bring to us immediately after. And as I brace for the coming 2011, join me in uttering a prayerful thanks for this year that will almost pass and for the year to come. Happy New Year everyone! 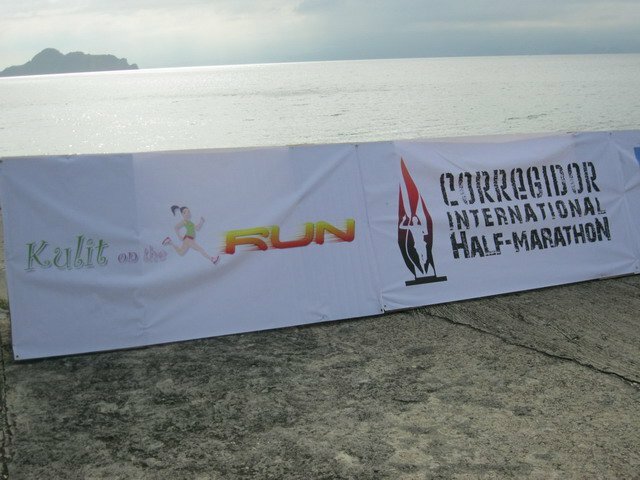 Congratulations to all those who participated in the recently held Corregidor International Half-Marathon. 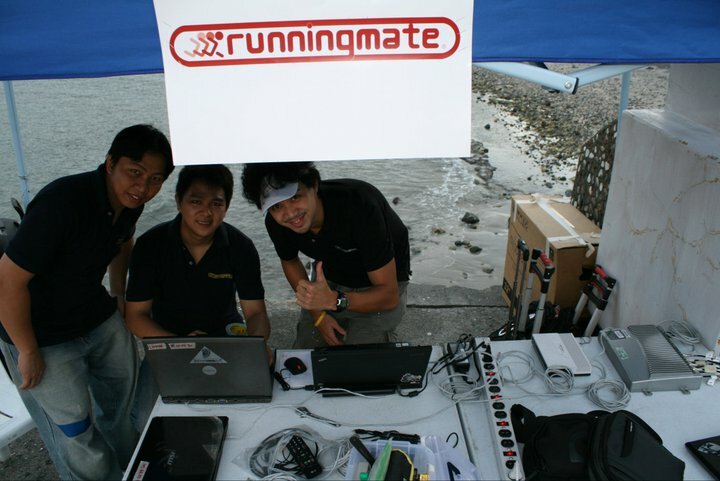 From it’s conceptualization to preparations and to the pre-race, actual race and post-race happenings, much have been said and learned. I was just too happy to be able to witness a lot of those unforgettable moments. 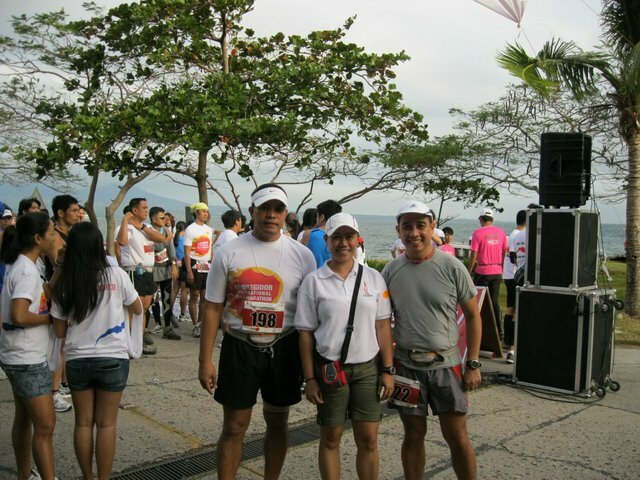 Let me share to you some pics and a video taken from the race and hmmm, see you all in December **, 2011 (secret pa the exact date!) 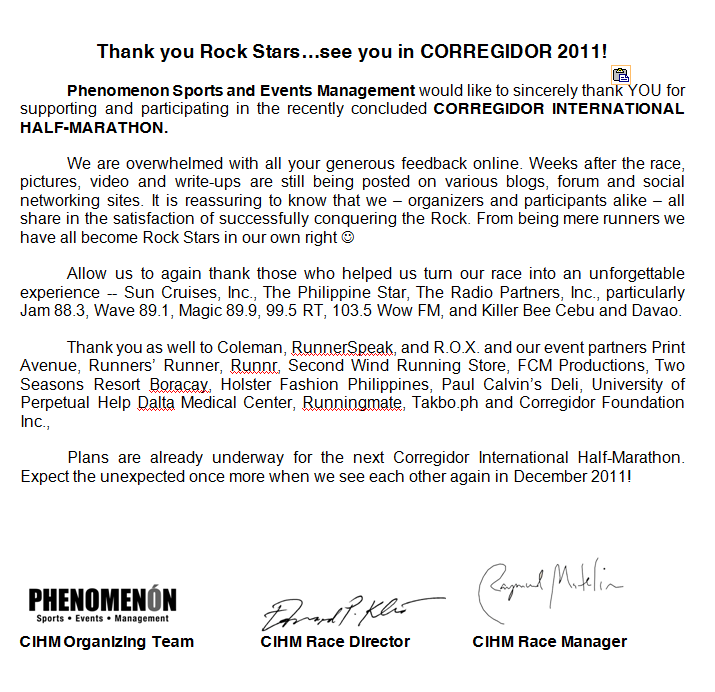 for the Corregidor International Half-Marathon 2011! The Phenomenon Group - "they are not elite, they are phenomenal!" 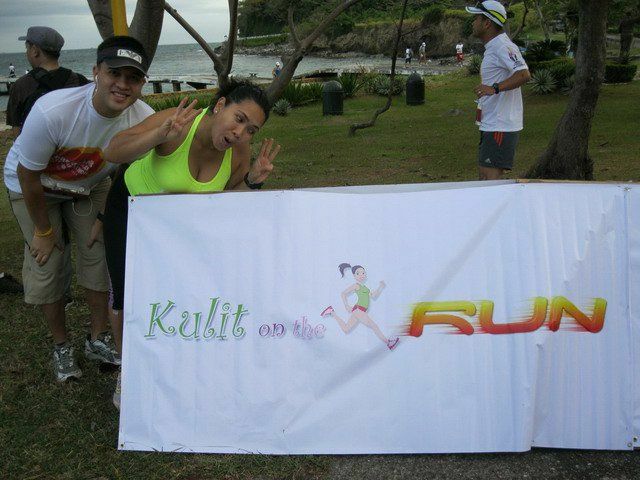 finisher number 1 - dandelion bumahit! 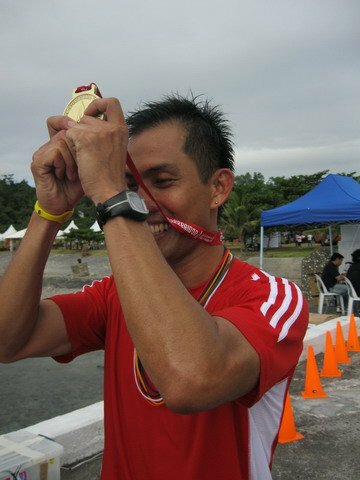 and coach allan ballester - the "coach of the coach" is number 3! 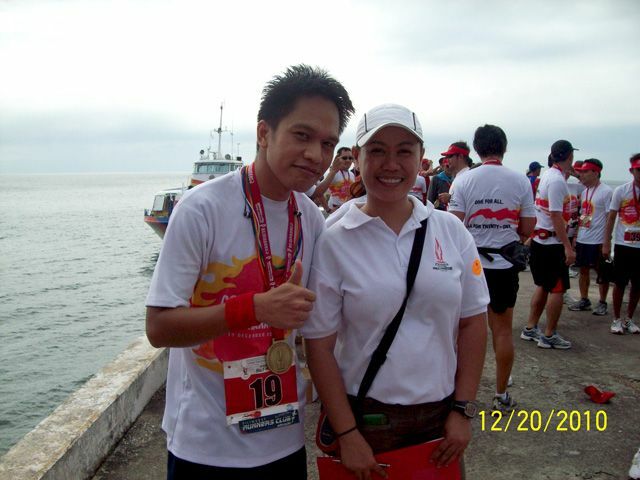 cihm race director, edward kho ran and finished his own race! AND LASTLY, MY “VIRTUAL FRIENDS” AREN’T JUST VIRTUAL ANYMORE! I am so, so happy to have finally met you guys! Incidentally, the official race results were updated. Click the links below to check. 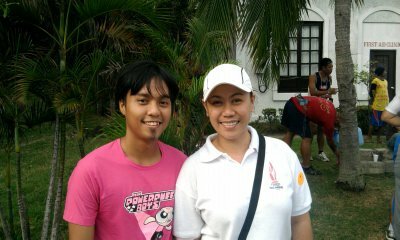 *Many thanks goes to: Raymund for most of the photos and the video, Edong and Angelo for our pics. 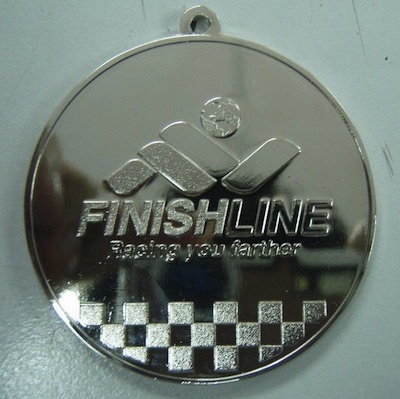 Towards the end of November this year, Finishline, the running events organizing company which brought to us some of the memorable races of the past year (Greenfield City Nioght Run, Globe Run For Home, Neutrogena Run, etc.) was relaunched. Based on the materials sent to me (I so regret having failed to attend the launch! ), I had the impression that Finishline is aiming to widen their reach which now will go beyond organizing running races and will now include cycling races – be it on the road or off-road (me likey!). In my opinion, this is one great decision for Finishline considering that there are not much organized races being held in relation to mtbiking. These kind of sport, aside from running has it’s “population” also growing in numbers and it will be great to have a lot of mtbiking races to choose from. Together with the relaunch of Finishline was the launching of their own brand of sporting series – the InMotion Road X Trail Series. 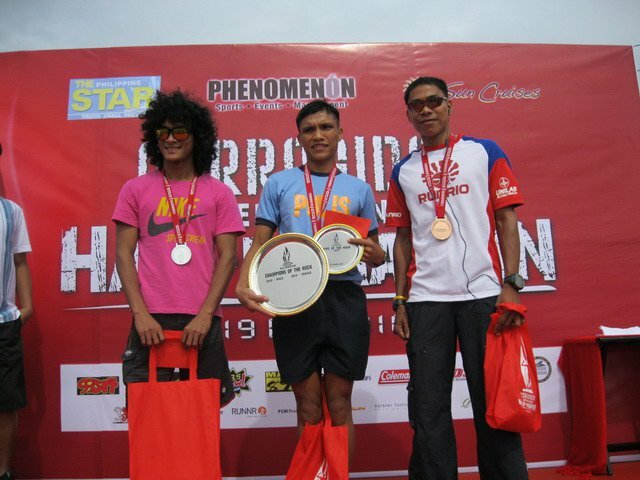 This series, which include cycling, running, and duathlon, was supposed to be a great year-ender event but was then moved to be Finishline’s initial offering for the year 2011. 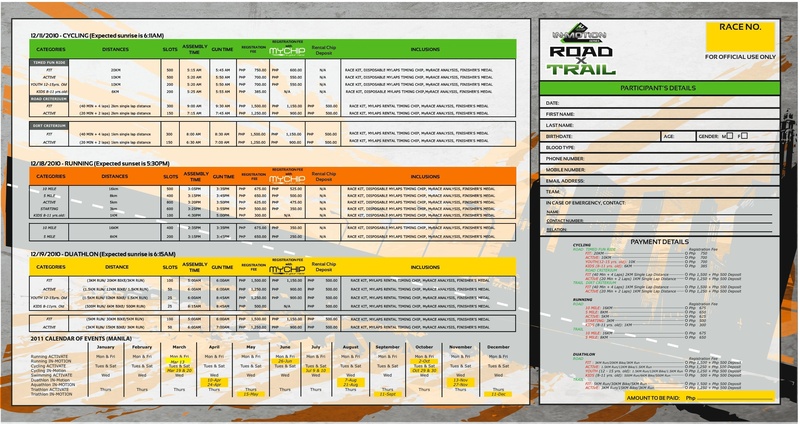 ROAD X TRAIL (“Road Times Trail”) leg will be the launching pad of Finishline, In-Motion series and MyChip Sports Timing. 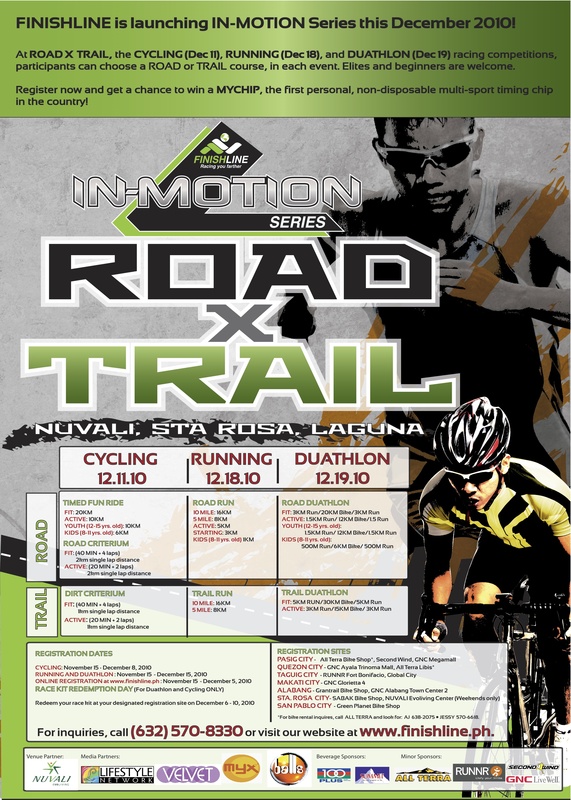 ROAD X TRAIL will include Cycling, Running, and Duathlon – 3 races in separate dates. 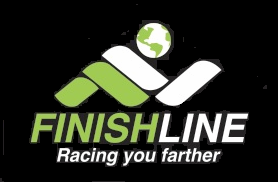 Under each sports discipline, Finishline will be the first to offer two separate race routes (road and off-road) in one day. 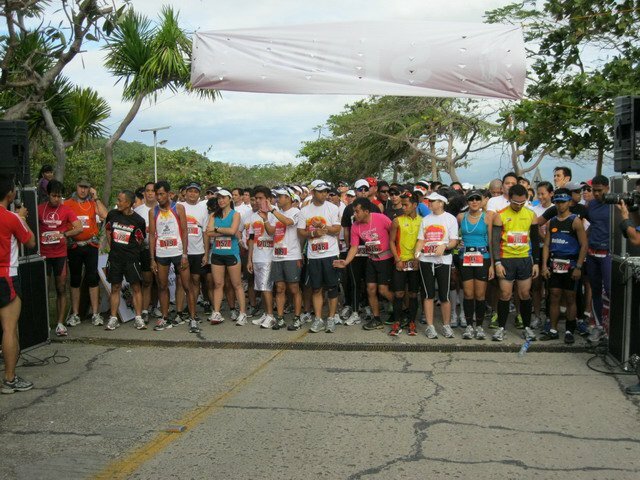 This means that participants may choose to join either road or off-road race. • Secondary: We will also target beginners and anyone interested in trying out new sports / muli-sports by offering shorter distance categories. Majority of them are either doing only running or cycling. • To introduce other sports to those who are limited to joining either running or cycling events only but would like to try other sports or combination of both. 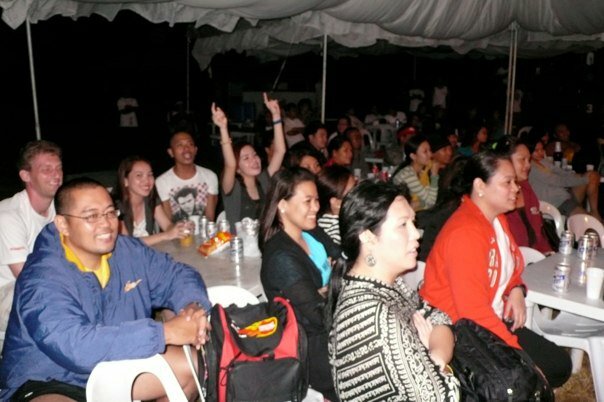 • To offer a multi-discipline event designed to appeal not only to experienced competitors but to newbies as well. • To showcase different sports disciplines in an accessible and spectator-friendly format. 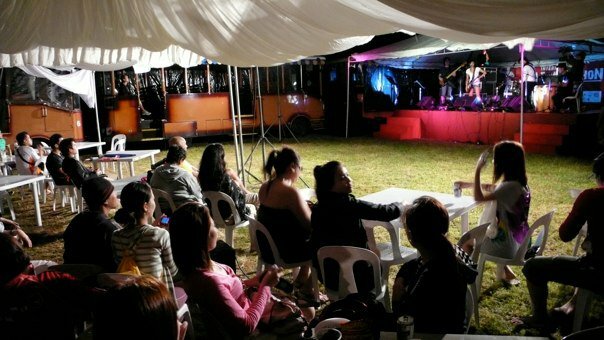 a. Venue: Nuvali, Sta. Rosa Laguna. b. 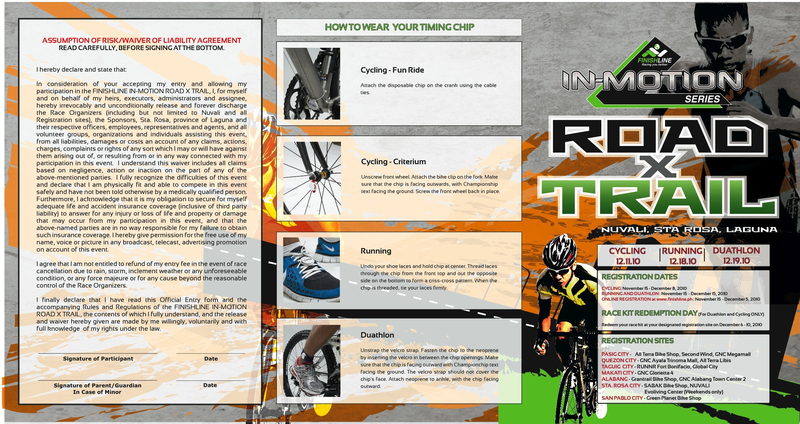 Contact: Finishline website (www.finishline.ph) and contact number 570-8330.
c.2.1 DUATHLON AND CYCLING ONLY! – December 6 to 10, 2010 at your designated registration sites. 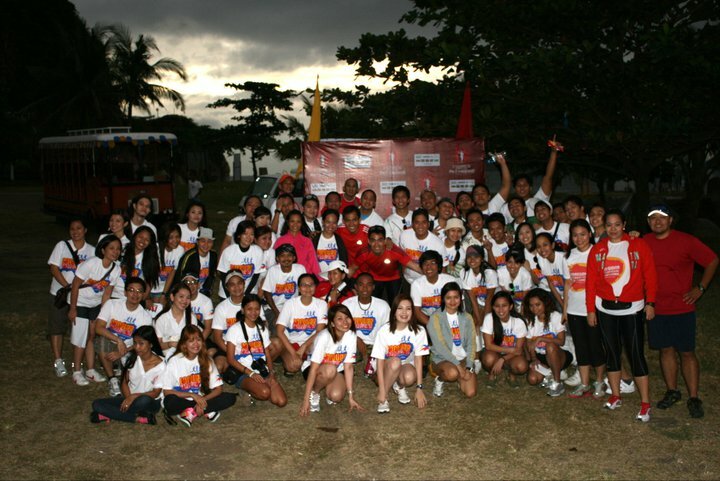 d.5 ALABANG – Grantrail Bike Shop & GNC Alabang Town Center 2. Hi folks, please note that for tomorrow, Wednesday December 21, 2010 the Condura Skyway Marathon 2011 Express Registration Center at the Ground Floor of Greenbelt 3 (infront of ASICS Store), Ayala Center, Makati will only be open to service registrants from regular start/opening of Greenbelt 3 Mall Hours and will CLOSE EARLY by 7:00 pm. 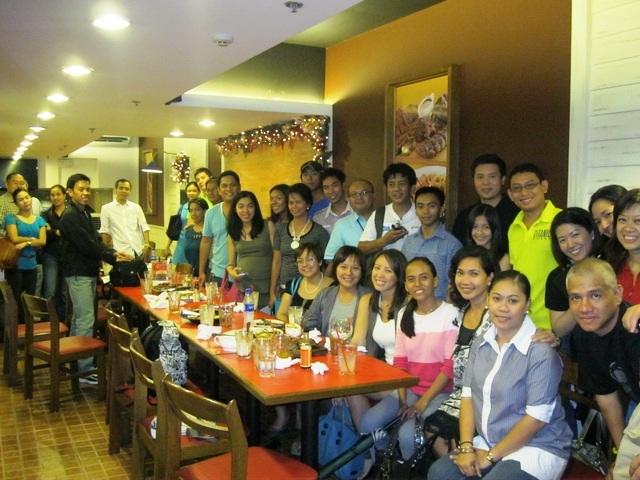 This is to make way for their Staff Christmas Party which is scheduled immediately after the special closing tomorrow. Again, please note that this special shortened schedule will only happen tomorrow, December 22 (Wednesday). 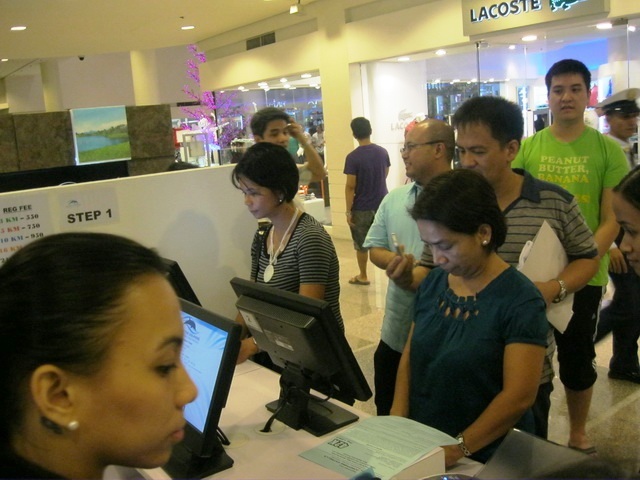 Regular operating hours for the registration center (same as mall hours) will resume the following day, December 23, 2010 (Thurday). 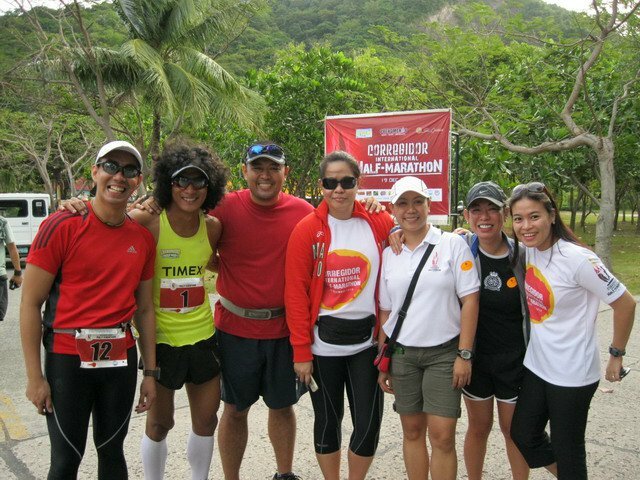 When good friend Princess asked me to help in gathering running bloggers for the Condura Skyway Marathon 2011 Blogger’s Launch, I said yes without even giving it much thought. Why? Because I know I can get enough confirmation to fill in the fixed number of blogger slots they have given me. And of course I did! This is after all a launch for one of the premier races in the country. Everyone is so looking forward to being a part of this race! At the launch, the Condura Team headed by the amiable Mr. 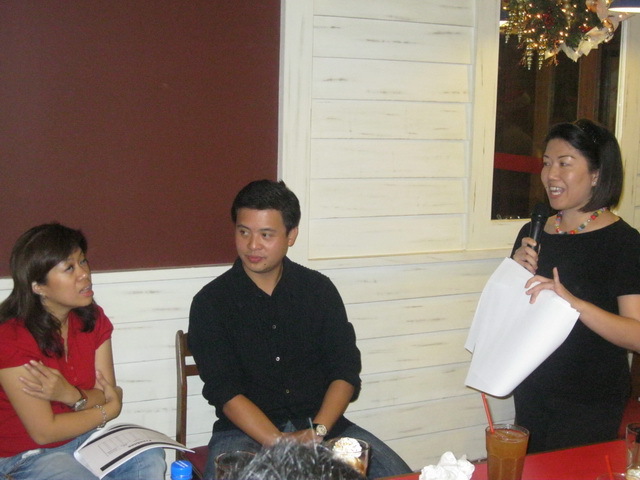 Ton Concepcion presented to the bloggers their vision and plans for the Condura Race. He also at first explained that starting this year, the Condura Run will be rebranded and hence be known as the Condura Skyway Marathon which I think is just rightfully so. 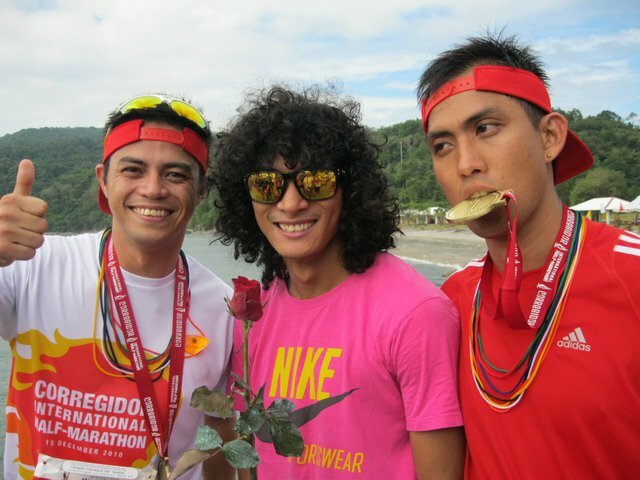 This is the only race which has the very challenging Skyway as its main route for its 21k and 42k participants and for this year, for 10k and 16k (new category too!) participants. The race details may be too familiar to all you folks at this point – what with all the details presented at its best via the race’s official website, my previous blog post and that of the other bloggers. What I would want to point out to you then are some salient points that were discussed during the launch that may not be in the websites. Read on! 1. 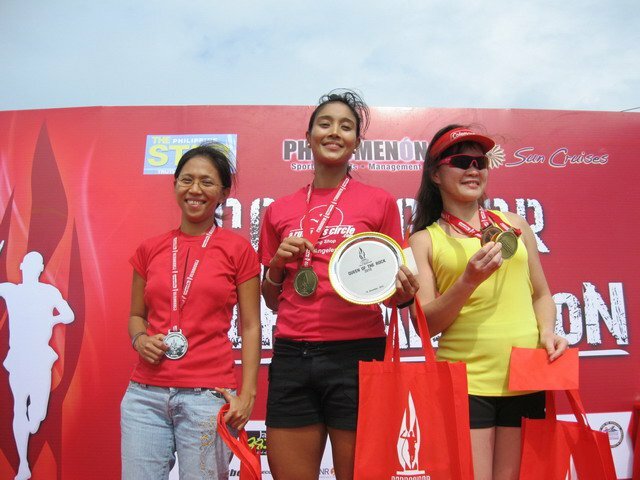 With the race’s rebranding from Condura Run to Condura Skyway Marathon, organizers have started to take steps into positioning this race as the “premier marathon event in the Asia-Pacific Region” by the year 2012. 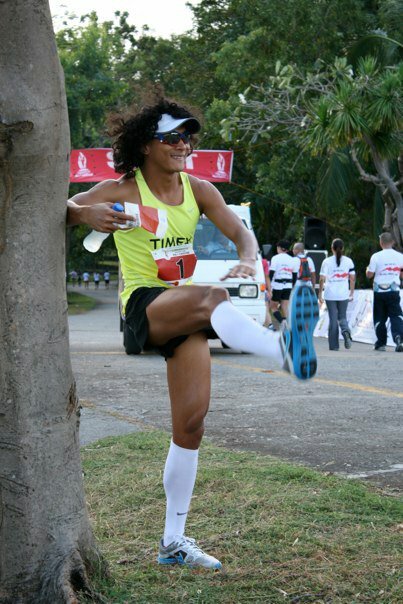 Imagine this race besting the likes of Standard Chartered Singapore, Hongkong and Kuala Lumpur Marathons! I am super excited with the thought! 2. 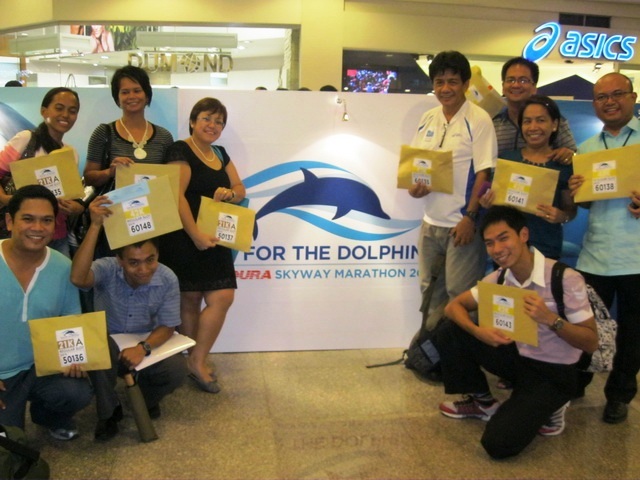 This year’s race main advocacy was for the Dolphins of Pamilacan, Bohol. 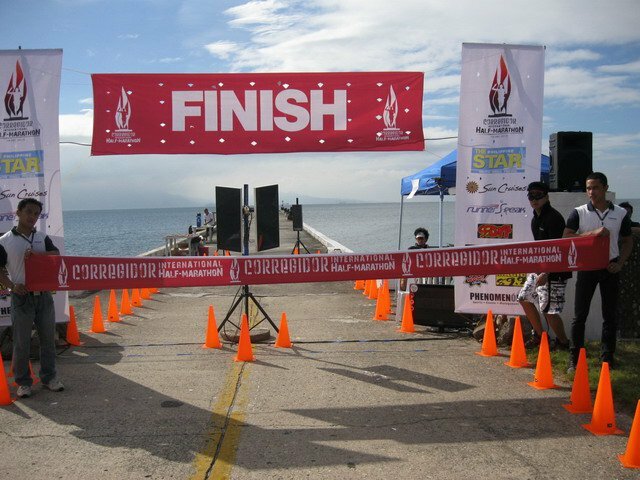 Through Ayala Foundation, the Condura Run 2010 was able to donate PHP511,400 which was used in the construction of the Condura Wharf which is intended to be used for the easy and safe boarding of bancas for dolphin watching. 3. 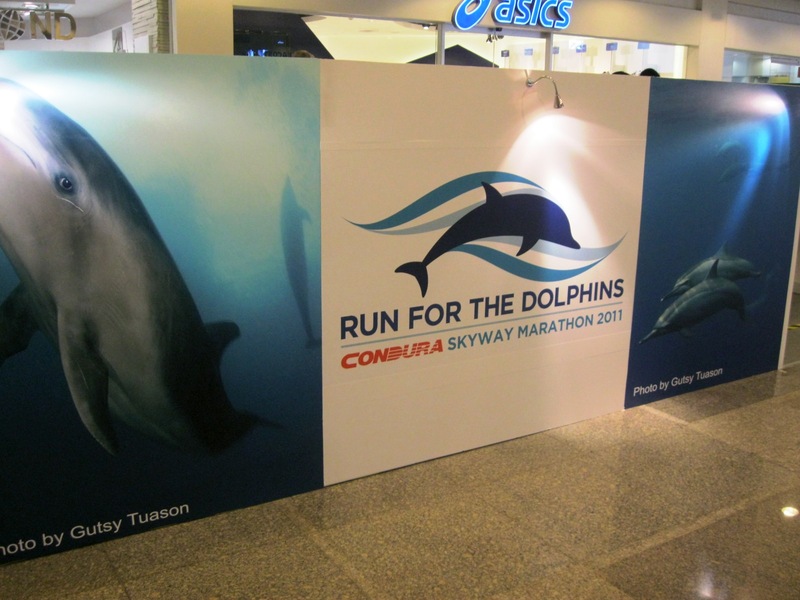 The Condura Skyway Marathon 2011’s main advocacy isn’t much different from the last race. 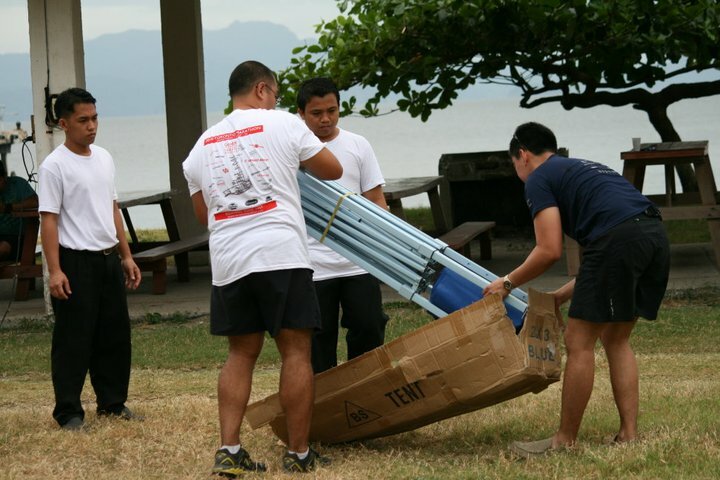 It is still for the dolphins of Bohol and again donation will be made through the Ayala Foundation. The estimated PHP600,000 targetted to be raised for this event will be used in funding to protect the dolphins of Baclayon thru scientific research, the promotion of eco-tourism and the creation of livelihood opportunities. 4. 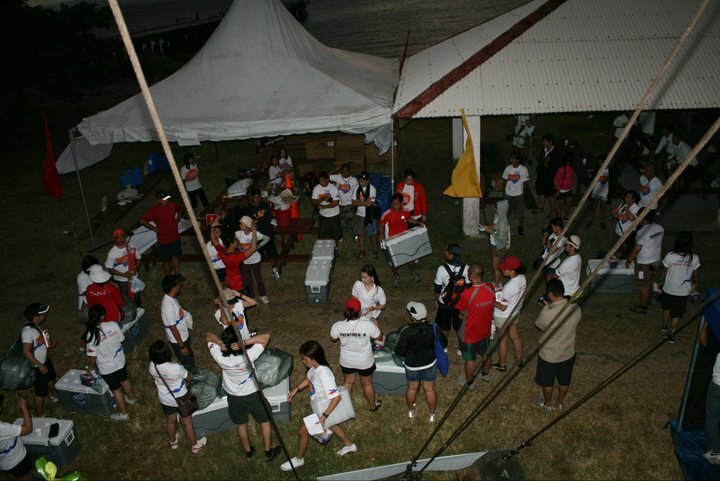 The previous races saw the initial run on the Skyway without lights during early morning. The organizers discovered that by 5AM, lights are the Skyway are automatically turned-off. So for this race, organizers have already coordinated with the Skyway Authorities for the lights to be on early morning on race day when it is still dark. All of these for the utmost protection of the runners. 5. 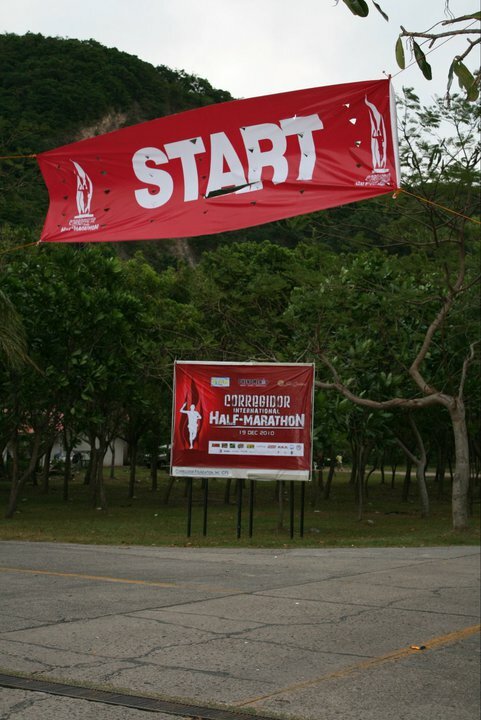 This race aims to gather 12,000 runner participants. 6. Registration deadline is January 31, 2011 and January 22, 2011 for online registration whose payment is via credit card. 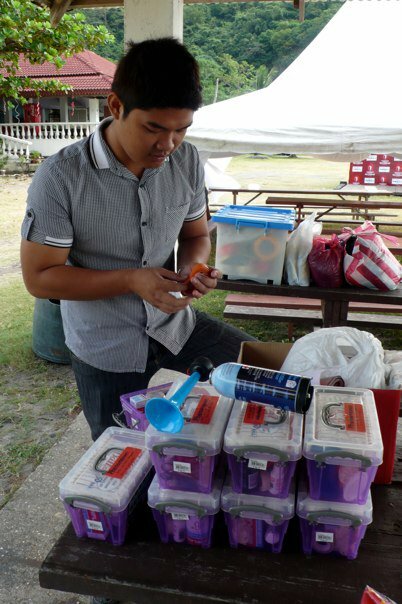 This is to give ample time for the race kits to be delivered to credit card payees. 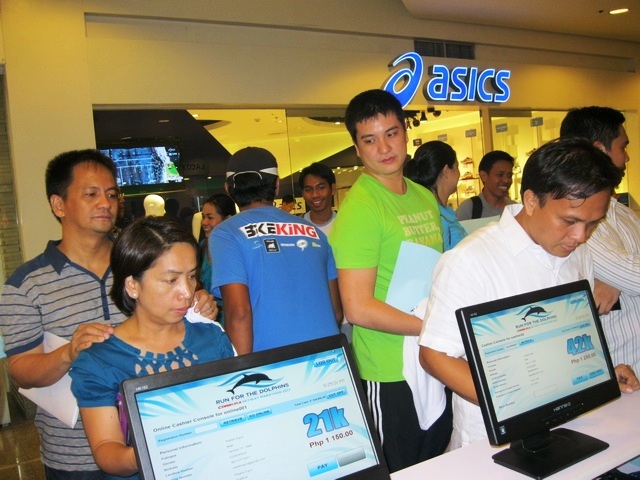 7. International Registrants can pick up their race kits at the Asics Store, in GreenBelt 3 up to February 5, 2011. Step 3 - Claiming of Race Kit, Shirt and ohhh, the Hershey's Bar! 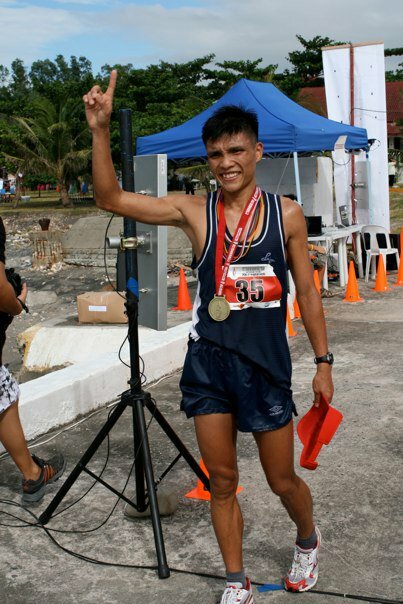 To register, either visit http://conduraskywaymarathon.com or go to the Express Registration Center at Greenbelt 3, infront of the ASICS Store. The Center is open during mall hours. 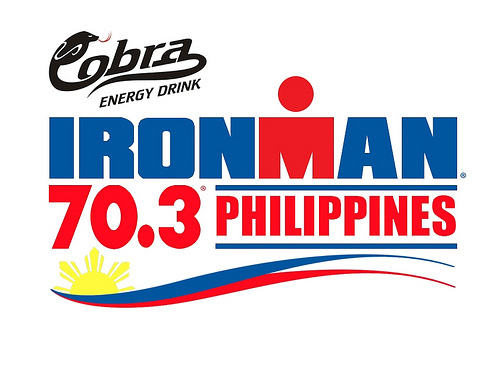 It has been brought to my attention about certain concerns and grumblings about the cost of Ironman 70.3 Philippines and the quick sell out of rooms at Camsur. I am not on Facebook but some friends alerted me about the situation. Allow me to clarify some misconceptions. First of all, bringing Ironman to the Philippines has been a long time goal of mine and it took several years of negotiations. It also takes a quarter of a million dollars! We work with sponsors to defray as much of the costs as possible and registration fees are in line with other 70.3 events around the world. 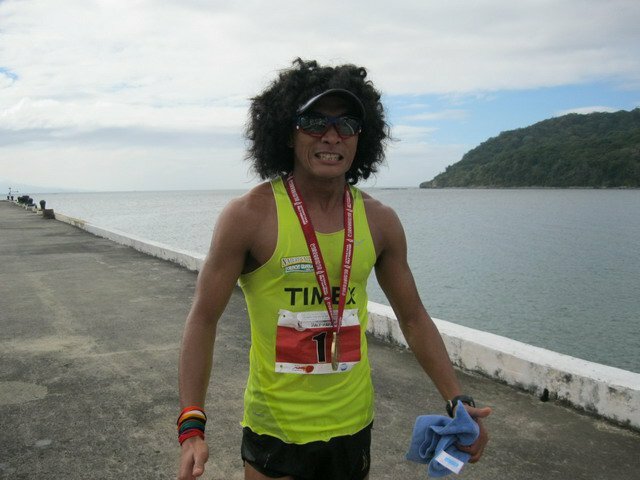 Some ask “why do we have to pay more in the Philippines than other local triathlons”? The simple answer is because it is a better event and it is an official Ironman race! Why do you pay more for a Rolex versus a Swatch? They both tell time. We are cognizant of the financial burden on triathletes and also try to keep costs down for transport and food. (Most races don’t even arrange these details). 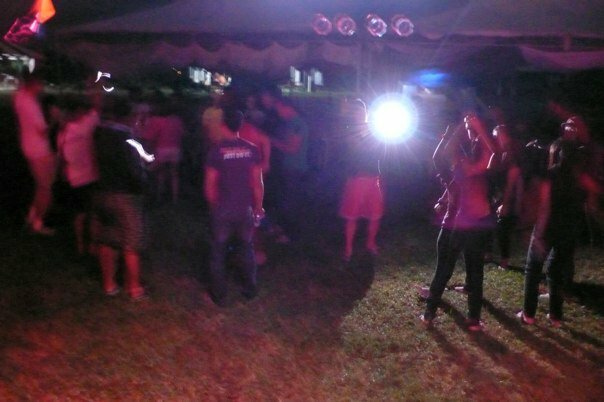 Hopefully you will agree that the service and quality are better than most other events. WTC thinks so. Furthermore competing locally defrays the cost of airfare. With respect to hotels, there is a shortage in CWC simply because so many people want to stay there. So as soon as registration opened, CWC rooms were filled up in 72 hours. There are some rooms reserved for sponsors but these are less than 20. At the Awards Banquet this year, Gov. Lray promised to build an additional 100 rooms. He is working on this but we are not in a position to offer these until they are confirmed. So for those who were not able to get in to CWC, I would suggest that you book another hotel and once the CWC rooms open up, it will be posted on the event website. I can tell you that in Kona, ALL hotels jack up their rates and require a minimum of a one week stay. Registrations are far ahead of where they were last year. I expect we will sell out well ahead of schedule. We are seeing great interest from abroad because of the word of mouth support from those who attended last year. 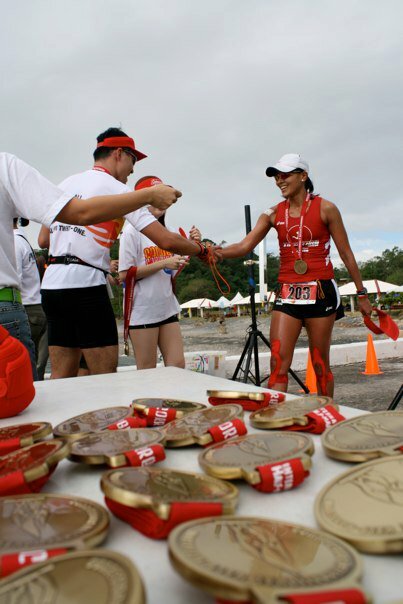 One group from Hawaii is bringing 15 triathletes and is also doing a charitable mission. 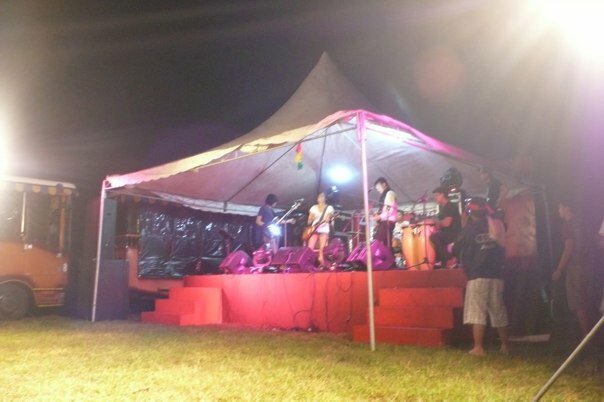 So aside from promoting sports tourism, they are giving back to a community they have never visited before. This is something we can be proud of and encourage others to do. 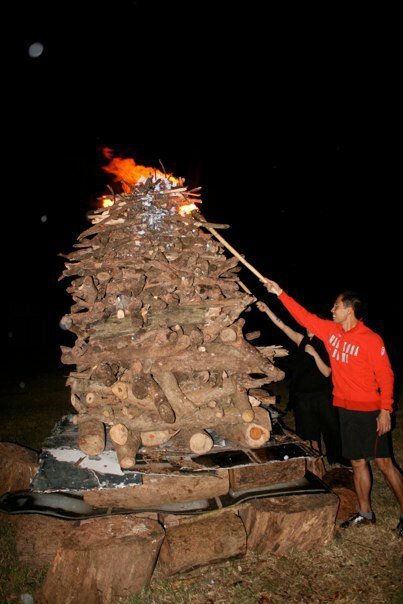 Additionally the sport is growing and we will have alot of first timers in 2011. WTC Managing Director, Murphy Reinshreiber told me that Ironman 70.3 Philippines is one of the better races around and was the best inaugural race he had ever attended. Sure there are many areas for improvement but we are off to a good start. 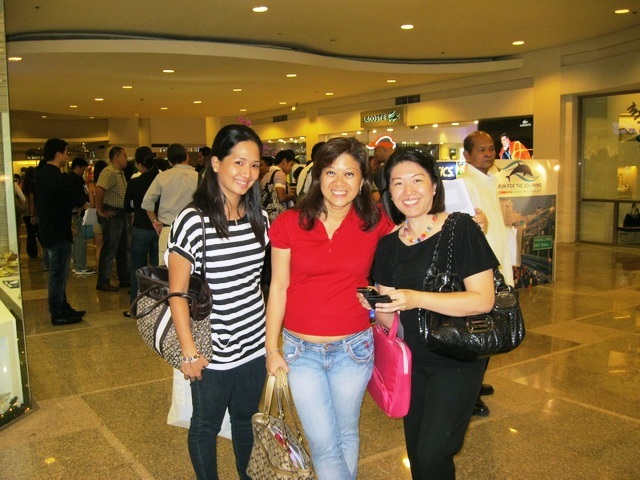 We are not tooting our own horn but simply trying to reinforce that we can hold world class events in the Philippines. By doing so we not only grow the sport but help with sports tourism. This is a free country and with Facebook and the internet we have seen a growing democratization of free speech.